The president’s shift has less to do with a sudden embrace of foreign aid than a desire to block Beijing’s plan for economic, technological and political dominance. President Donald Trump, seeking to counter China’s growing geopolitical influence, is embracing a major expansion of foreign aid that will bankroll infrastructure projects in Africa, Asia and the Americas — throwing his support behind an initiative he once sought to scuttle. With little fanfare, Trump signed a bill a little over a week ago that created a new foreign-aid agency — the U.S. International Development Finance Corp. — and gave it authority to provide $60 billion in loans, loan guarantees and insurance to companies willing to do business in developing nations. The move was a significant reversal for Trump, who has harshly criticized foreign aid from the opening moments of his presidential campaign in 2015. Since becoming president, Trump has proposed slashing $3 billion in overseas assistance, backed eliminating funding for the Overseas Private Investment Corp. and taken steps to gut the U.S. Agency for International Development, the State Department agency that dispenses $22.7 billion a year in grants around the world. Now, Trump wants to fight fire with fire. “I’ve changed, and I think he’s changed, and it is all about China,” said Rep. Ted Yoho, R-Fla., who helped sell the plan to other conservative Republicans in the House Freedom Caucus, which has historically opposed foreign-aid programs. The effort is part of a sweeping attempt by the Trump administration to prevent China’s economic and political dominance. Trump already has imposed tariffs on $250 billion in Chinese goods as punishment for Beijing’s trade practices, which he says put U.S. companies at a disadvantage. This past week, his administration detailed a plan to use expanded powers to crack down on foreign investment in the United States, which was aimed primarily at making it harder for China to gain access to U.S. technology and trade secrets. And the administration said it would sharply restrict exports of civilian nuclear technology to China. The new bipartisan push to increase foreign aid began under the Obama administration, but it was rebranded as a means of competing with China’s “Belt and Road Initiative,” which has a goal of distributing $1 trillion in construction aid and investments to more than 100 countries. China’s biggest investments are targeted to countries like Pakistan and Nigeria with a goal of expanding Beijing’s geopolitical power and gaining access to natural resources like minerals and oil. But it is also spending billions on projects in smaller countries that are less likely to turn a monetary or political profit. This past month, President Xi Jinping said China would provide $60 billion in financial support to Africa, including credit lines, grants and investment financing. “The whole point of China’s activity is building things no one else wanted to build — rail lines between African countries that hate each other, roads in bad terrain, power plants that are never going to make any money,” said Derek Scissors, a resident scholar at the American Enterprise Institute who studies the Chinese and Indian economies. The United States’ initiative is far less ambitious. But it “allows us, at least, to compete,” said Tom Hart, North America executive director of ONE, the development nonprofit that musician Bono helped found. The new agency will supplant the Overseas Private Investment Corp. (OPIC), established in 1971 as a lending facility to encourage U.S. companies to invest in developing countries, and it will have twice its overall lending capacity. The new entity, like the old, is funded primarily through fees, and will provide loans, loan guarantees and political-risk insurance to companies willing to take the gamble of investing in developing countries. OPIC has earned millions of dollars each year for the Treasury Department, the result of a conservative investment strategy including loans to U.S. corporations for relatively low-risk projects, such as a $400 million loan to General Electric, Bechtel and other investors in 2015 to build Egypt’s biggest petrochemical plant. The new $60 billion aid program was tucked into a five-year reauthorization of the Federal Aviation Administration, and its passage was the product of a quiet, bipartisan effort. It included ONE, the Brookings Institution, conservative House members like Yoho and Commerce Secretary Wilbur Ross. It was led by Ray Washburne, president of OPIC and a top Republican fundraiser from Texas. OPIC, like most other foreign development agencies, has come under heavy fire from the right, which has argued that such assistance is a waste of federal resources and a form of corporate welfare. During President Barack Obama’s second term, the Republican-controlled House balked at reauthorizing the agency. Shortly after being picked as budget director last year, Mick Mulvaney — with the president’s enthusiastic support — proposed slashing the State Department’s foreign-aid budget by one-third, a plan that zeroed out OPIC’s budget. 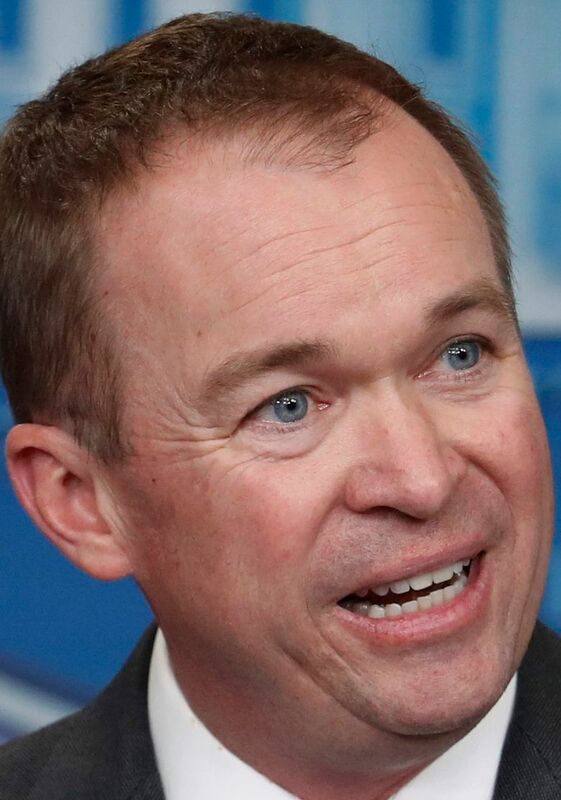 Congressional Republicans rejected Mulvaney’s cuts. 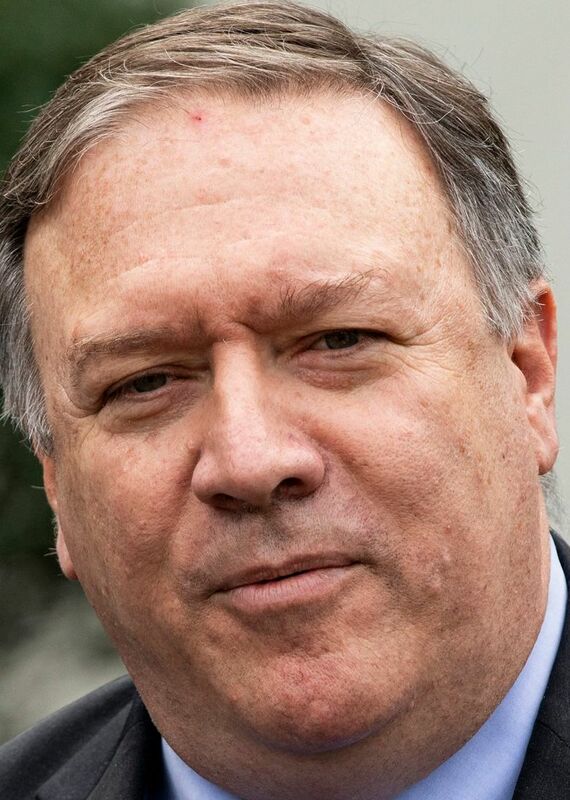 And Secretary of State Mike Pompeo fought Mulvaney’s attempts to claw back $3 billion in foreign-aid spending this year, telling Trump that the cuts would weaken the country’s position in the world and his own standing with the department’s pro-foreign-aid career staff, according to two administration officials with knowledge of the exchanges. In the end, Yoho sold Mulvaney on supporting the expansion of the investment fund, arguing that its expansion would probably cost taxpayers nothing. Sen. Bob Corker, chairman of the Senate Foreign Relations Committee, emphasized that the initiative represented a strategic shift. Trump seems to be learning that the projections of military power alone will not be enough to compete with China, he said.